NYFW 2016 marked a big change in the fashion industry when sixteen gorgeous plus-size models sashayed down the runway. Although the industry still has a long way to go, it marks a big step for body positivity and acceptance. Right now, yet another change is set to happen as male plus-size models take the center stage. 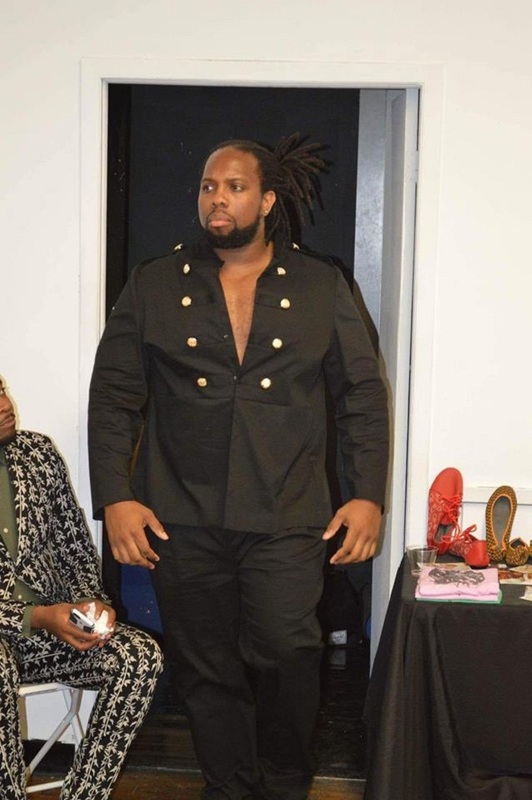 Kavah King, one of the few plus-size male models active in the industry today, spilled the beans about his recent gig with Brandon Kyle Menswear. In an honest post on plus-model-mag.com, King shared his experience on how male plus-size models are impacting fashion. 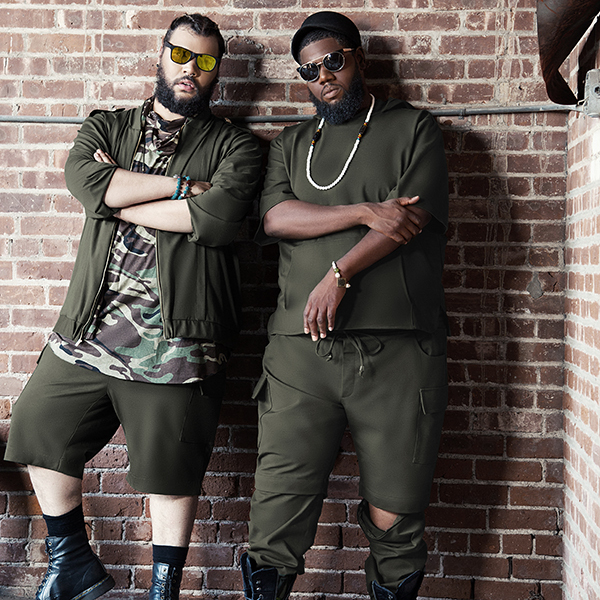 Brandon Kyle is the first contemporary brand for plus-size menswear. 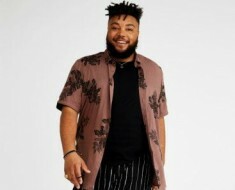 It offers a number of fashion forward pieces especially designed for the “big and tall man.” The company aims to fill in the lack of clothing options in the market for larger sizes and does so by showcasing only the best fashion designs and stylish campaigns featuring male plus-size models. So when I saw a post on Facebook announcing that Brandon Kyle Coates of Brandon Kyle (+Menswear) was looking for big and tall males to model on the runway for his first show, I paused. I will admit publicly that I don’t get nervous often. But this? I was reluctant at first. I don’t consider myself the model type. I am a blogger and at times, I prefer to stay in the background. However, after receiving major encouragement from a few friends (who tagged me on the post), I decided to go for it and submit my name/information. King’s initial anxiety was later replaced with determination as soon as he realized on how important this would be for plus-size men everywhere. He even admitted that at one point his nerves almost got the best of him, but the mere idea that he was providing growth and movement towards body diversity was such a great chance to pass on. It wasn’t just King who experienced empowerment during the Brandon Kyle show, other male plus-size models had this to say.